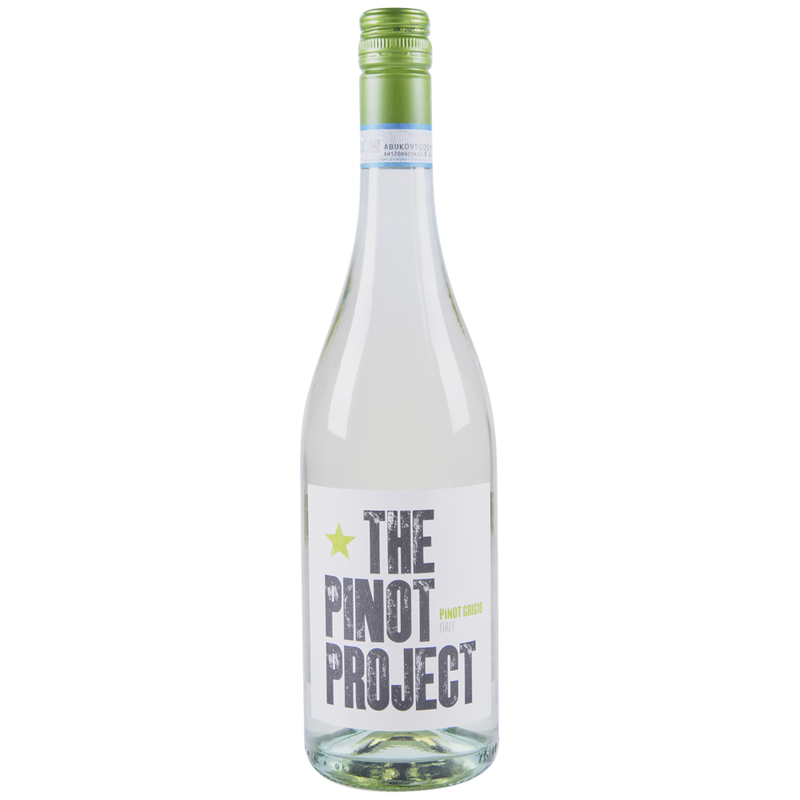 This beautiful Italian Pinot Grigio will stand tall alongside the red, and like its partner, promises to drink above its weight class at an everyday price point. This wine shows the purity of Pinot Grigio at its core – pears and citrus, unoaked to enhance the unadulterated fruit qualities. Finding fabulous quality Pinot Noir at an affordable price. This will be an ongoing “project” which is made possible by our wonderful contacts in the prime growing regions of California...Finding a white counterpart has been years in the making but it was well worth the wait.